As part of Assaulted Fish’s 10-year anniversary, we asked some of our closest friends, fans and families for their thoughts and memories of the past decade. Today we present our conversation with Hayne Wai. 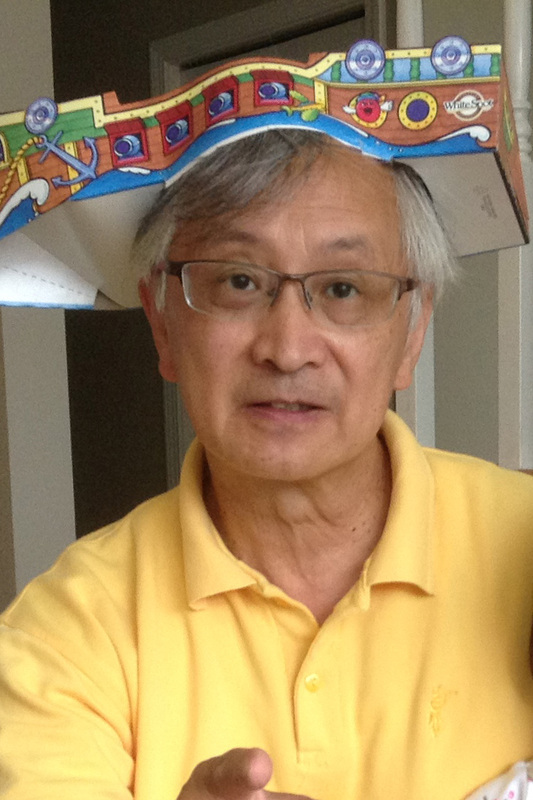 Hayne is a long time resident of Vancouver who has been active in Chinatown/Strathcona advocacy for more than 35 years promoting community development, cultural understanding and acceptance and public education. 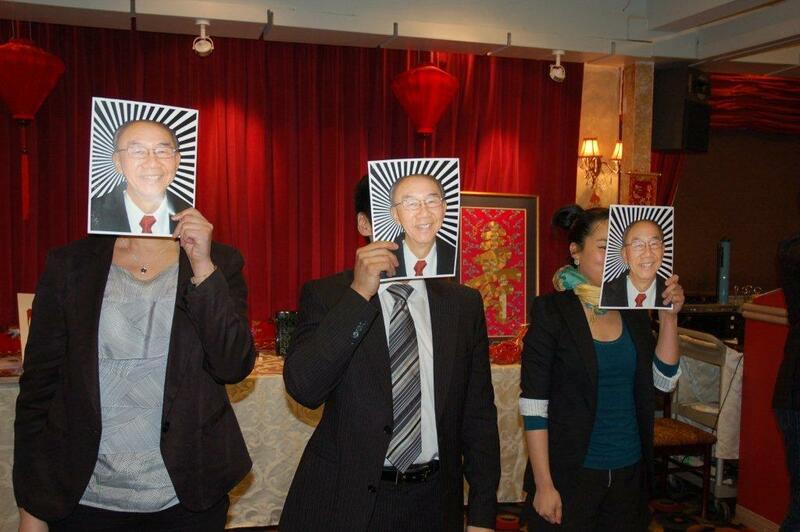 He is a founding member and past president of the Chinese Canadian Historical Society of B.C. and has served on a number of federal, provincial, municipal, and university advisory boards on anti-racism, diversity and multiculturalism. Hayne was the policy manager for the BC Ministry of Multiculturalism, working with the public, private, and non-profit sectors in multiculturalism and anti-racism initiatives to better serve the culturally diverse needs of the province and was a sessional instructor at UBC’s Faculty of Education and Social Work, teaching courses on social issues in education. No stranger to topical satire, he is the creator of the “Stakeout in Anglo-town” training video series. He is an avid Canucks fan and chicken wing aficionado. What makes Assaulted Fish quintessentially Canadian? Assaulted Fish presents made-in-Canada humour on the unique daily experiences of community members. The troupe offers amusing and serious reflections on the trials and tribulations of being Asian in Canada. You’ve been a long-time supporter of Assaulted Fish – what did you find most interesting about their early days of comedy? I’ve known the Fish from their first days and have been an avid supporter of their innovative work. From their earliest days they were so refreshingly humourous (and still are!) and showcased societal themes that had not been highlighted before. Comedy and satire are unique tools in deconstructing cross-cultural issues and developing dialogue and the Fish do this well. How have you seen the group evolve over the last ten years? They’ve developed with solid confidence as performers, innovators, creative writers, and satirists. For the last 8 years the Fish have been featured performers at the Chinese Canadian Historical Society of B.C. AGM dinners. They have creatively joined in toasting and roasting our annual honoured guests with overwhelming appreciation and laughter from attendees. What clearly shows is how the members of the troupe enjoy performing together. It’s just not another gig, it’s an entertaining collective performance communicating some serious society themes of ethnicity, race, gender and sexuality. Congratulations to Assaulted Fish on their 10th Anniversary and I look forward to another ten years of comedy and critical satire! Thanks to the Chinese Canadian Historical Society for inviting us to be a part of such a special evening. We enjoyed catching up with all of you and hope to see you again very soon! And if you thought “Modern Major-General” was damn catchy, check out the earworms from the show, Stationary: A Recession-Era Musical. Directed by Laura McLean (our groovy director), the show runs until April 14 at Presentation House Theatre. The Fishies first caught this show at the 2012 Neanderthal Festival. Go see it. You’ll have a toe-tappin’, finger-snappin’ good time.